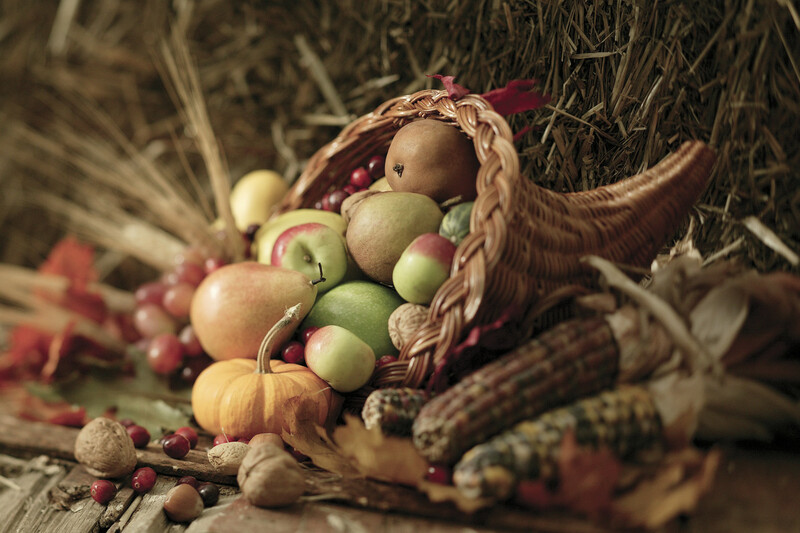 Later this week, families and friends will gather in communities all over this country to celebrate Thanksgiving Day. For many this will begin a time of reflection and thanksgiving that will last through the end of the year. There will be some, who because of the economy or other circumstances of life, will find it difficult to articulate anything for which they are thankful. Speaking to both groups, I want to list just a few of the things that I find myself thanking God for right now. Salvation – I thank God for the grace He showed toward me, in sending His only begotten son to die for the forgiveness of my sins. Family – I thank God for my immediate and extended family. There love and care for me has been my strength and joy in both high and low points this year. I am thankful for my wife and my children. I am thankful that their love for me is without condition. I am thankful for the times that we have been able to spend with each other, in our daily routines and away (as few as these times may have been this year). Provision – Although it would be easy for me to articulate what I am missing, or what I don’t have, I choose to thank God for what he has ensured that I do have. I thank Him for ensuring that I have a home, food, and health. I thank Him that He has provided enough that I have been able to share some with others. Harvest Christian Fellowship – I am thankful that God has given me a place, the caliber of Harvest, in which to serve as Senior Pastor. I am grateful for the smiles that greet each person who enters our presence on Sunday mornings. I am thankful for the willingness of the people to serve whoever, wherever, and whenever service is needed. I am thankful for the feeling of belonging that each person strives to ensure that every other person feels inside our fellowship. I am thankful for the way God has moved in the last year to bring us to the New Hope campus, merge our ministries, and give us a relationship with The Wesleyan Church. I am thankful for the excitement that I still see in the eyes of the people when we discuss or mention going into the community to serve and be in relationship with people. Hope for the future – I am thankful that in Jesus Christ, I always have hope for the future. Regardless of where or how I may view my life now, I know that my God makes all things work together for the good. I know that my worst day without Jesus is infinitely better than any day without Him. I hope and pray that each of you reading this has a blessed time with friends and family on Thanksgiving Day. I pray that you take some time out on that day to reflect on the things you have to be thankful for. I believe that you may be pleasantly surprised at how numerous they are. Stay blessed.